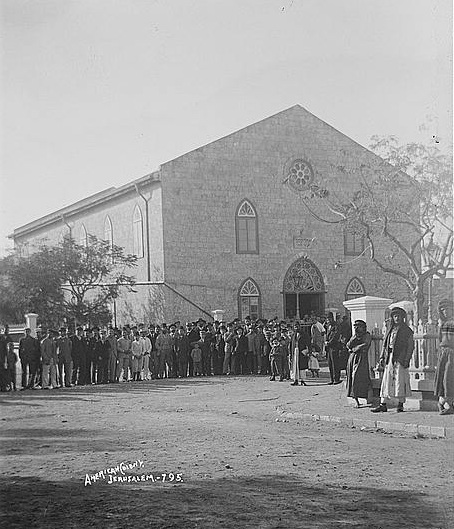 Zichron Yaakov was one of the first new Jewish settlements in Palestine, established in 1882 by Zionist pioneers from Romania. In 1883, the community was adopted and sponsored by Baron Edmond de Rothschild of France and named for his father, Yaakov. 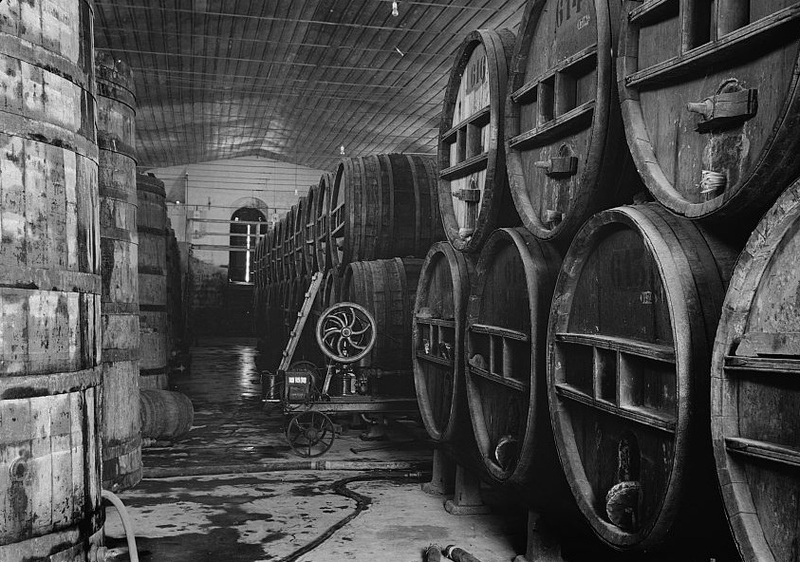 Rothschild oversaw Zichron's planning, the building of residences for the settlers, and the launching of the Carmel Winery in 1885. The synagogue "Ohel Yaakov" was built in 1886 in memory of Rothschild's father and is still used for daily services. In World War I, Zichron was the center of a Jewish spy ring that assisted the British war effort against the Turkish army in Palestine. 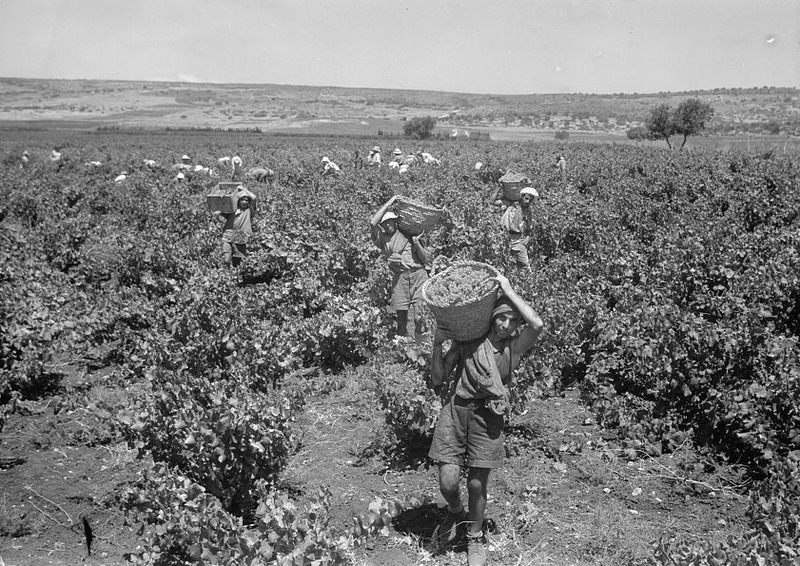 A Jewish photographer named Edelstein took pictures of residents of Zichron in the late 19th century, and they are preserved by the Palestine Exploration Fund. 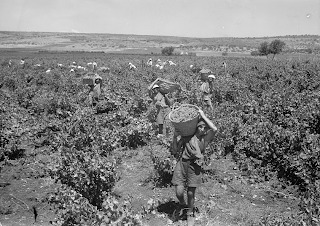 The PEF photos include 100+ year-old pictures of Zichron's orchestra, firefighters and barrel makers. ﻿﻿ "The fires led to the establishment of the first firefighting company in Palestine," according to the IFS. 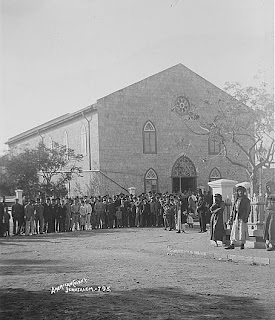 "On May 23, 1897, Baron Rothschild’s representative in Zichron Yaakov assembled the young men of the settlement and charged them with the task of setting up the “'Firefighters Company.' The group numbered 32 volunteers. Equipment was brought from Paris at the expense of the Baron and included pumps, hoses, ladders, axes and, of course, grand uniforms with shiny copper helmets and leather belts, as was the custom in the cities of Europe." My Grandfather Abraham Lebovitz was sent to Palestine by Baron Edmond Rotheschild, first to teach in the Agricultural school in Pasach Tikvah and then supervised at Richon Lizion where my Aunt was born and then was overseer of the vineyard in Zichron Yaakov where my mother and uncle were born. They came to the U.S. in either 1901 or 1902. My mother was born in 1896. My Grandmother was from Jaffa and they met because Abraham would come to my Great Grandfather's business on behalf of the vineyard. The family story was that My Great Grandfather was reluctant to let them marry, but the Baron had come to Palestine incognito to check his holdings and was talking about business matters with my Great Grandfather Pinchus Segal. My grandfather came in and the Baron and he greeted one another on sight. Later the Baron told Pinchus Segal every thing about Grandpa and where to write for confirmation. My Grandfather's original name was Abraham Auerbach son of Yehuda Leb Auerbach. They were from an old and famous family of scribes.